Read on where we started.. So chaps, here begins to story of my 92 Orange Prestige. 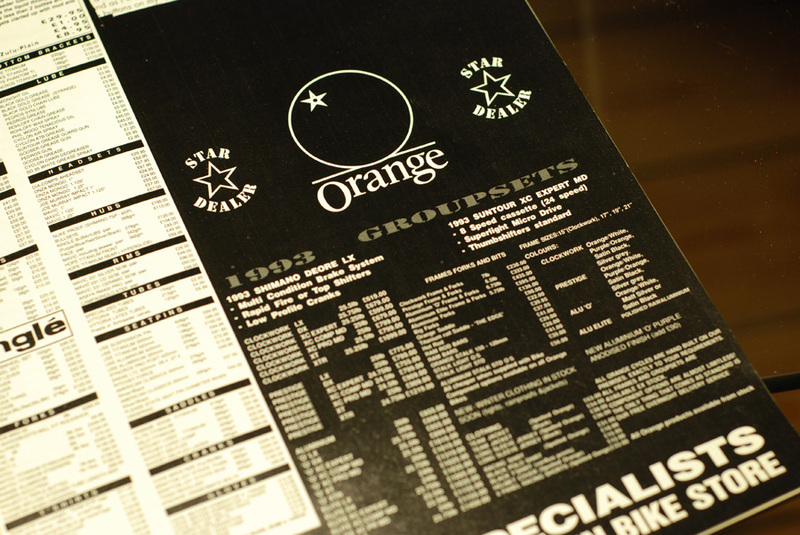 Orange was my ride of choice back in the day and since joining RetroBike I’ve hankered after another. 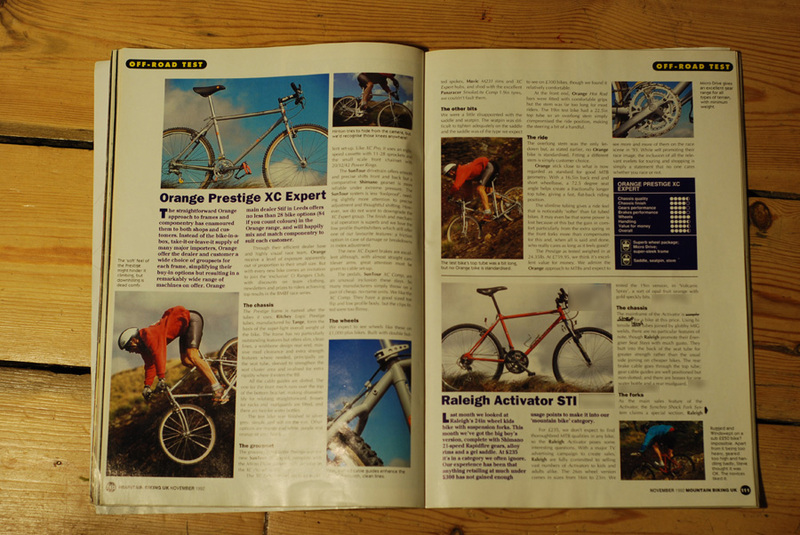 I dug out my old Orange catalogues, flicked through MBUK, only to find I’d cut out most Orange reviews, adverts and pictures15 years ago and glued them to my school folders. I found photographs of all my old Oranges – 2 E2’s and a P7 – which I’ll stick up here sometime. After spending 2009’s pocket money on Fat Chances I’ve now decided the winter 2010 project is an Orange – and I’m gonna try as hard as I can to right my previous wrongs and go period correct. 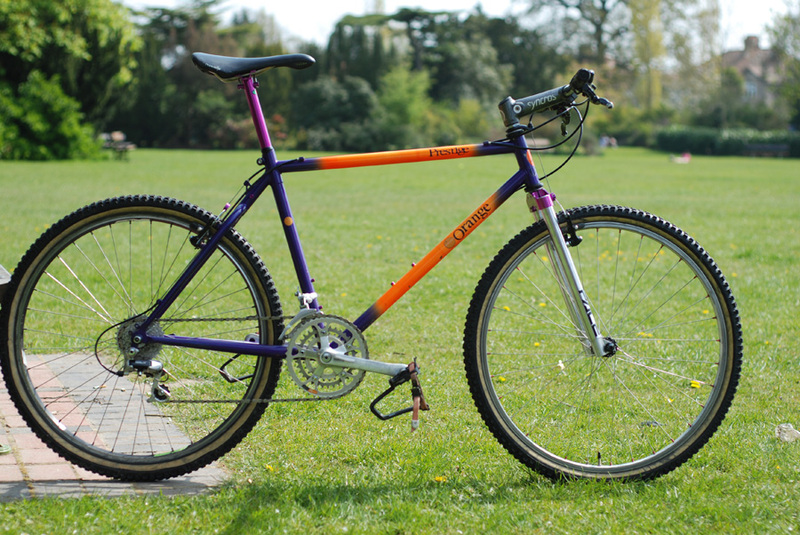 The starting point being a 92 Prestige frame in orange and purple fade. So, my model year is 1992/1993. 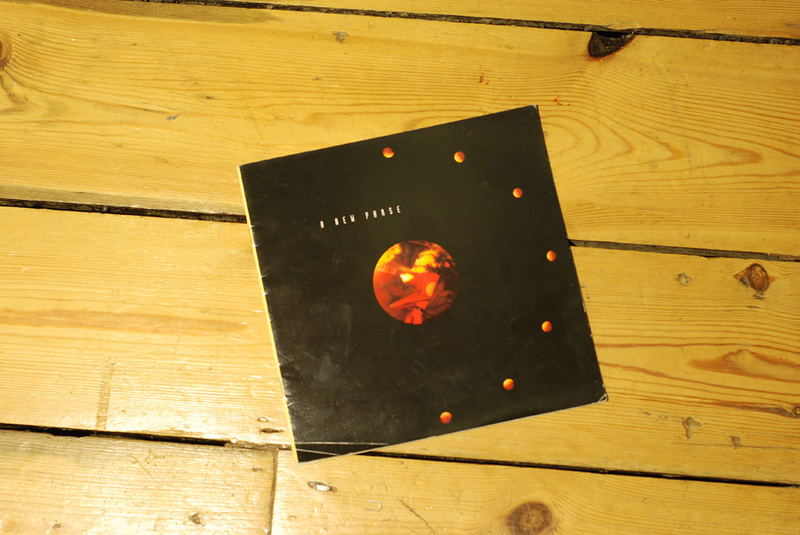 Exhibit A – The 1992 Orange catalogue for bedtime reading and model information. 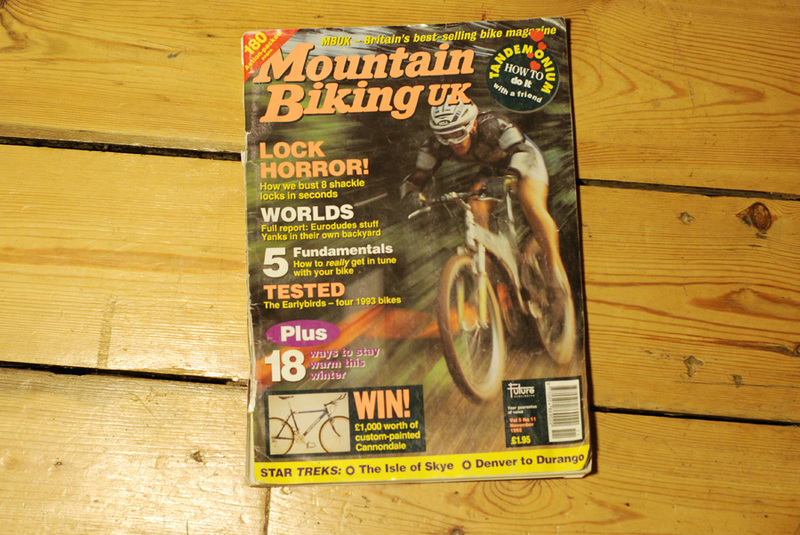 Exhibit B – MBUK November 1992. I initially picked this up to look up the old Stif ad to make sure I only put on parts I could have conceivably bought from Stif in 1992. 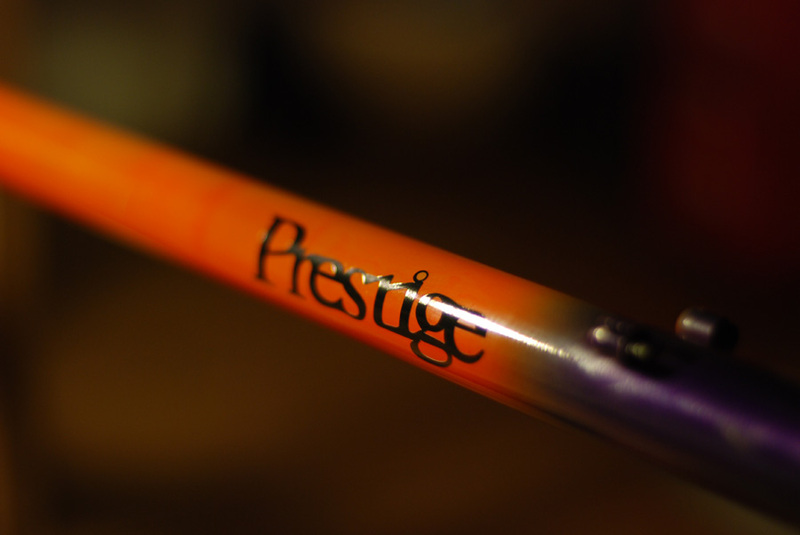 Nicely the ad confirms the existence of the purple/orange fade on the 92/93 Prestige. So, away we go. Hopefully it won’t cost me more that it did new! I’m going for a DX/XT build. 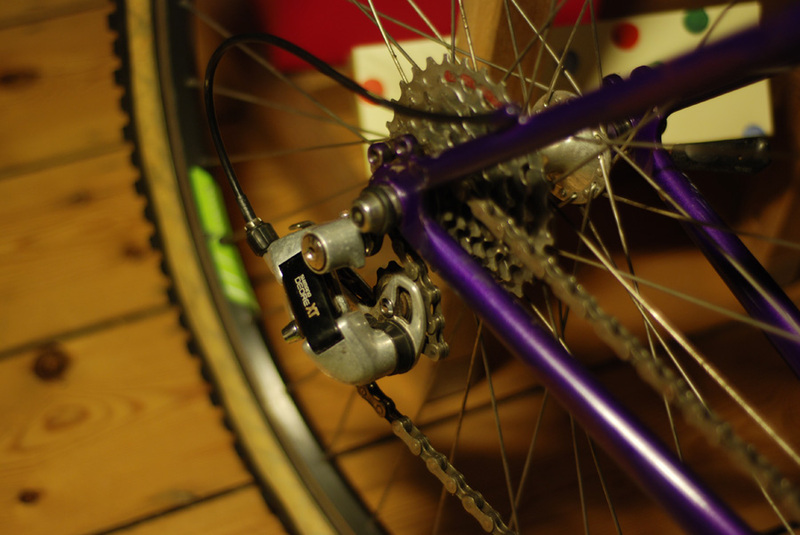 Usual components, USE seatpost, flite etc. Stems are being a bit tricky to locate, I’ve got an SK8 but that’s not going to cut it. Anyone got a AliStalk? Last edited by northerndave on Thu Apr 29, 2010 9:12 pm, edited 2 times in total. Yeah I know, mad isn't it. Oh, Matt one of your old wheels is ending up on this thing - LX/Mavic 231 on the front. Haha, sorry about that. My P7's still knocking about if you're still interested. my clockwork was originally that paint scheme when i found it on scrap heap! was gonna re do it in that colour but decided to go for BRG instead so i'll be interested to see what it looks like when complete! 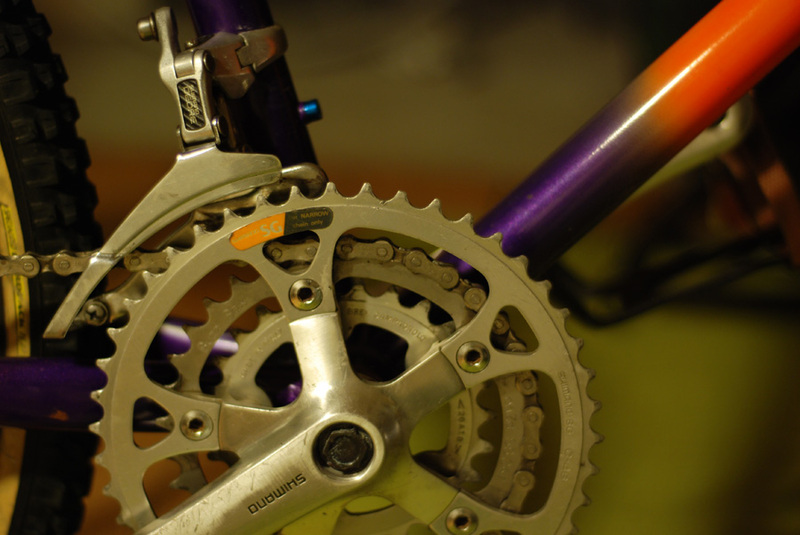 Chain is a bit suspect round the rear mech, you may have a stiff link. Fantastic . looking at that bike test now i forgot how good they looked they looked in plain grey , infact i forgot they came in plain grey. Ali Stalk, I saw one of them crop up not so long ago. As to where I do not know. 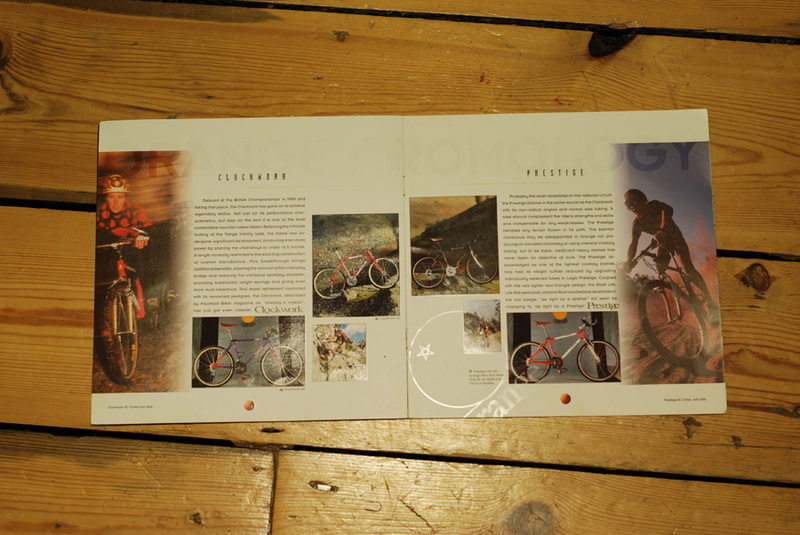 Get all that stuff scanned in, a good high res of the Orange catalogue with good colour would be excellent. The stiff 'orange' advert is already up somewhere. Looking good, campag rim on the rear and 231 on the front. Not going to match Though silver 231 will be ok.